Interested in attracting more guests to your lodging property or event venue? We help you stand out and be found! 1653-acre glacial lake in the beautiful Northeast Kingdom; or staying in a private guesthouse on 400 acres in Central VT, home to show oxen and a state of the art sugaring operation. Pam has the pleasure of working with the unique lodging properties pictured above to help build their brands and fill their beds. 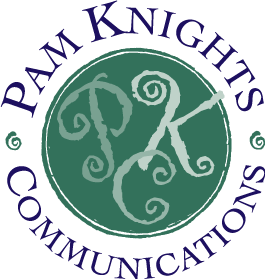 PKC helps develop your lodging property’s brand, define your target audiences, create programs and events, lodging packages, and consistently market your property in all the right places. and grow your lodging destination.